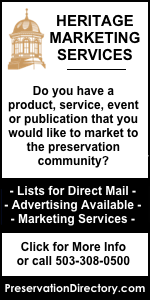 Welcome to the Historic Property for Sale Directory at PreservationDirectory.com! Our directory of historic homes, commercial buildings and other vintage properties for sale has been connecting those seeking their "historic dream house" with a wide selection of truly amazing historic homes from all over North America since 1999. Each historic property for sale is listed on its own page, complete with photos, full history and physical description, seller contact information, and much more. To view the homes, please choose a region or State from the map or drop-down menu below. You will then be able to refine your search by Price Range, Number of Bedrooms/Baths, Square Footage, and/or Architectural Style. Interested in Listing a Historic Property for Sale? List Individual Properties: For individual historic property listings, we offer the option to list for 2 months, 6 months and/or 12 months. Click here for the property listing submit form. Unlimited Property Listing Program: We are happy to introduce a new option for Realtors® and agents who would like to list an unlimited amount of historic properties for sale. By using the secure online form or by calling us at 503-308-0500, you will be able to pay a yearly fee upfront and instantly be able to list as many property listings as you like for a 12 month period. Click here for more information and to view the secure submit form. Please note: Properties must be at least 50 years old or older to qualify; they need not be on the National Register or have any other historic designation to be listed on PreservationDirectory.com. Looking for an Agent Specializing in Historic Homes for Sale? 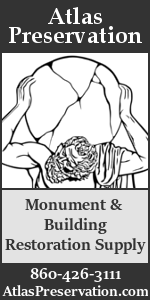 We maintain a directory of agents who specialize in historic properties - to view our historic real estate agent directory please click here. 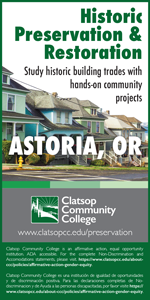 Interested in listing your historic home, commercial property or other historic structure? We offer listing periods of 2 months, 6 months or 12 months, the ability to have your historic property listed as a featured property on our website, and 24/7 access to your listing(s) in order to make revisions and monitor hits to your listing(s). Click here for more information about listing on our historic property for sale directory. 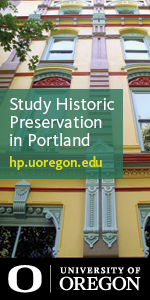 Are you a real estate agent dedicated to the preservation of historic homes? For information on listing on our new "Real Estate Agent Directory", please click here. Want to be notified when new historic and vintage homes are listed? We send out a monthly email newsletter with a link to the historic homes, historic buildings and other historic property for sale that has been listed on our site in the last 60 days. To sign up for our Historic Real Estate Email Newsletter, click here.